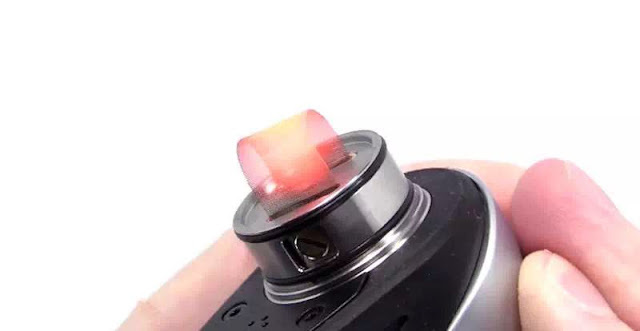 As you can see from the picture, this atomizer looks so common, however, the the inner structure of the atomizer is quite different from ordinary atomizer. 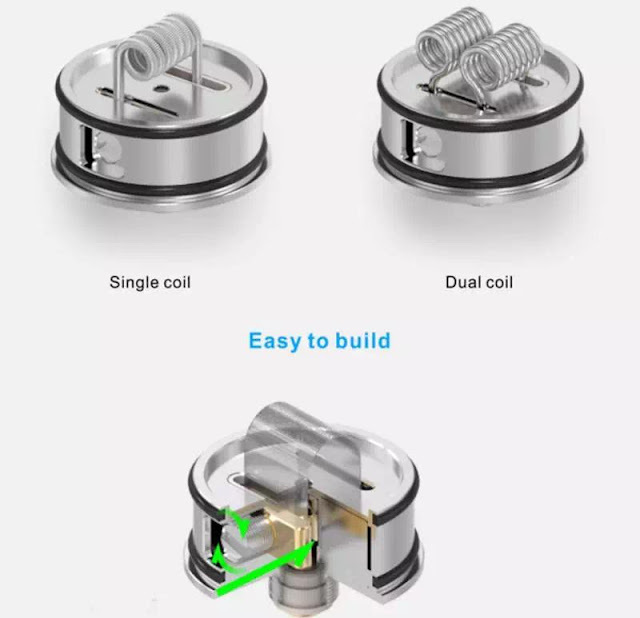 You can use single coil and dual coil Besides this, you can also use a ware mesh. 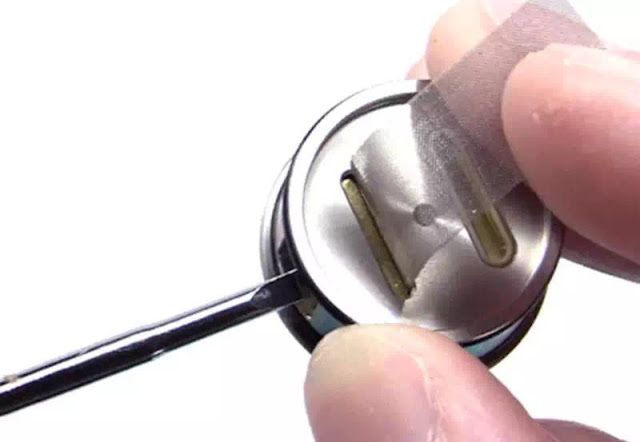 The advantage of the ware mesh is that it can prevent the coil from being burnt with more convenience, larger heating surface and more delicate vapor.It is a wonderful creation for lazy vapers.